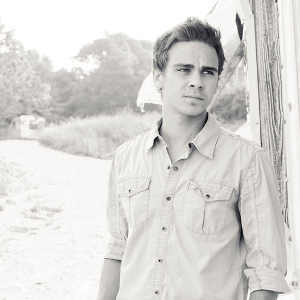 Clayton Jones is a 23 year-old singer/songwriter and performer. He has spent the past seven years perfecting his craft and making waves across the country through his original music, with the last four being spent as the lead singer and songwriter for the Pop/Rock band, The Madison Letter. He is a St. Louis, MO native, currently residing in Nashville, TN. As a singer, Clayton specializes in a pop sound that derives from artists such as The Script, Maroon 5, Sam Smith, Tori Kelly, and Mat Kearney, which blends characteristics of Soul, R&B, and Hip-Hop with his percussive style of singing. Through his years of experience and study, Clayton truly understands what it takes to produce a great pop vocal. You will experience this through his intentional use of various vocal tones and attacks, which he exercises to bring out the most in every word, phrase, and hook, creating dimension in a song. He currently studies under vocal coach/producer Kim Franca [Franklin, TN].